Why are Saturday 3pm kick-offs not broadcast live in the UK? The Order – which will be in place for the entire 2017/18 Premier League season – will allow the League to further combat the sale and use of illicit streaming devices, including pre-loaded IPTV and so-called ‘Kodi’ boxes. A similar Order was obtained for the final two months of the 2016/17 season and was highly effective, with more than 5,000 server IP addresses blocked that had previously been streaming illegal Premier League content. The League’s anti-piracy efforts have also contributed to a range of prominent apps and add-ons being closed down as the law catches up with them, leading to consumers who have purchased illegal pre-loaded streaming devices being out of pocket. 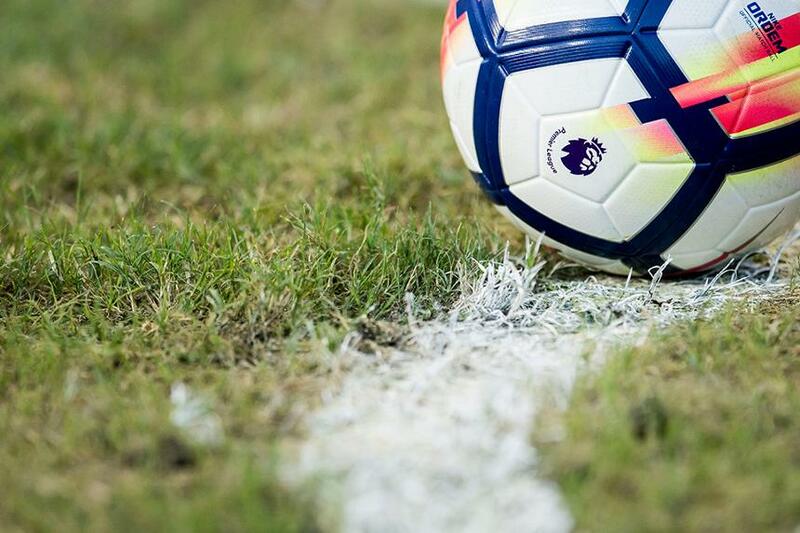 "This blocking Order is a game-changer in our efforts to tackle the supply and use of illicit streams of our content," said Premier League Director of Legal Services, Kevin Plumb. "It will allow us to quickly and effectively block and disrupt the illegal broadcast of Premier League football via any means, including so called 'pre-loaded Kodi boxes'. "The protection of our copyright, and the investment made by our broadcast partners, is hugely important to the Premier League and the future health of English football. "The ability that clubs have to develop and acquire talented players, to build and improve stadiums, and to support communities and schools is all predicated on being able to market, sell and protect commercial rights. "We are pleased the Courts have recognised this with the granting of this significant blocking Order."